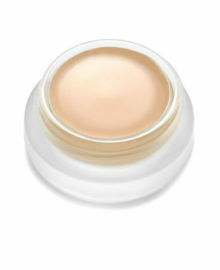 WHAT: A silky smooth gel-powder illuminator that gives every effect from low-glow to full-on luster, for every skin. Just one perfect shade: the ethereal Siren. 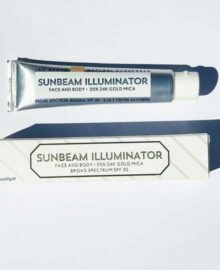 WHY: Some women seem to carry their own spotlight…or maybe it’s just the sunlit perfection of our face and body powder. 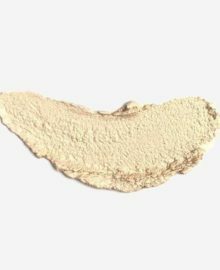 HOW: This silky smooth gel-powder eliminates the dry, dull finish that can be caused by most pressed powders. 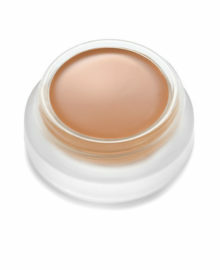 Talc-free, for a seamless translucence that seems perfectly natural. Blends to near-invisibility on every skin tone. 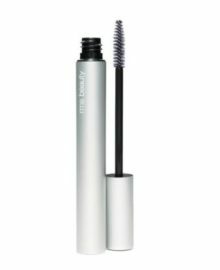 Feels silky, clean and ultra sheer in a light formula that’s comfortable all summer long. 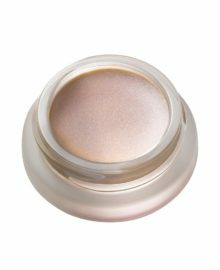 Exquisite micro-pearl pigments will capture and diffuse light. 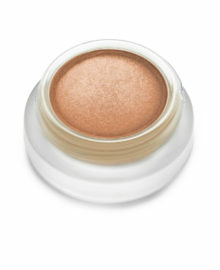 Creates a believable highlighting effect in sunshine or moonlight. 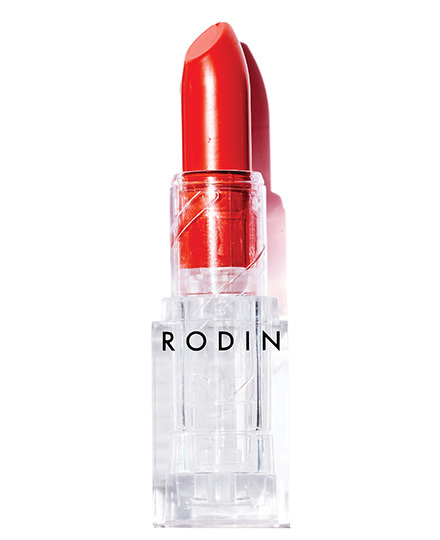 HOW TO APPLY: Sheer, buildable, and designed for application with the RODIN Kabuki Brush (sold separately). A compact design with big ambitions. 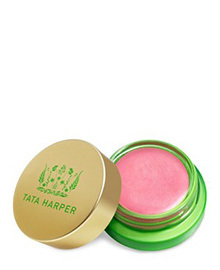 Apply to the cheekbones, bridge of nose, collarbone, and arms. 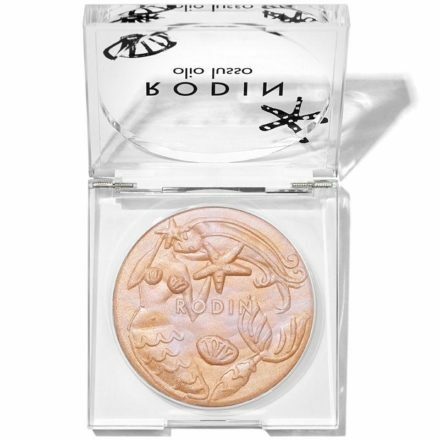 FIELD NOTE: Luxury Illuminating Powder is part of the RODIN Mermaid Collection. 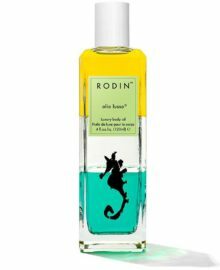 Linda Rodin always believed that she’d been a mermaid in a previous life. 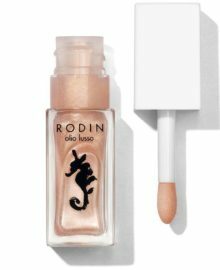 Donald Robertson, her artist friend and fellow-Pisces, found inspiration in her fantasy and put his paintbrushes to work, and that’s how this illustrious illustrator came to bring to life our RODIN olio lusso Mermaid Collection for radiant skin, glistening lips and glowing cheeks.